WHERE: Honolulu Museum of Art, 900 S. Beretania St.
High-res images available on request. HONOLULU, HAWAI‘I—The Honolulu Museum of Art presents an exhibition of ceramic, lacquer and textile works from its extensive collection of Okinawan art May 10 to September 23, 2018. Hawai‘i’s Okinawan community, the largest outside Japan, has made significant contributions to the arts and culture of the islands. Lacquer and Clay: Okinawan Art celebrates Okinawan culture and the rich role it plays in Hawai‘i. 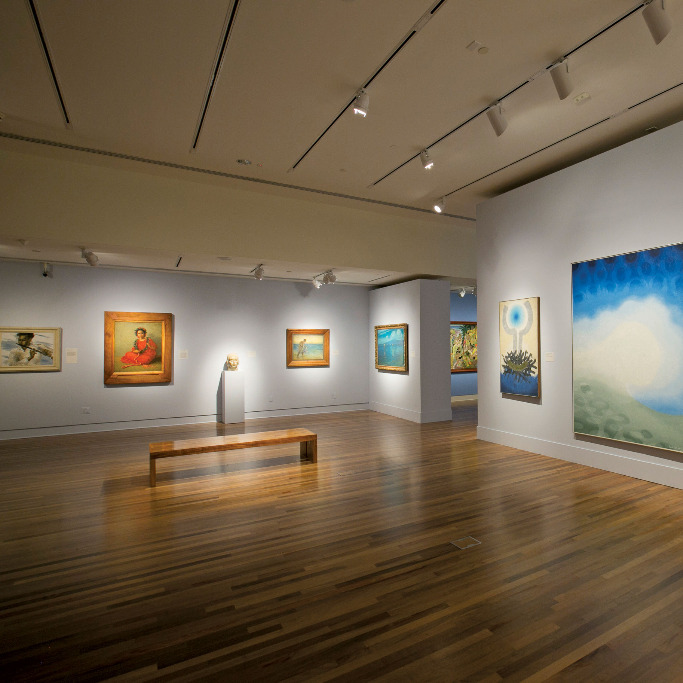 Thanks to the strong ties between Hawai‘i and Okinawa, HoMA is fortunate to have a significant collection of Okinawan art. This includes rare works from the Ryukyu Kingdom (1429–1879), which controlled an extensive maritime trade network and played a key role in the cultural and economic exchange between China and Japan at a critical point in the histories of all three civilizations. Among the greatest treasures of the museum’s collection is a superb offering stand, made in the late 17th to 18th century for the Ryukyu court and decorated with the crest of the royal family. This is one of only three such stands to survive, with the other two designated as Important Cultural Properties by the Japanese government. Decorated extensively with gold on a red lacquer ground, the stand will be highlighted in the exhibition, which also displays other finely crafted lacquers from the Ryukyu Kingdom period, along with textiles and ceramics illustrating the continuation of a uniquely Okinawan aesthetic through the 19th and 20th centuries and into today. Also in the exhibition are works by acclaimed 20th-century Okinawan ceramic artist Kobashigawa Eishō, who played a key role in reviving modern ceramics in Okinawa by rediscovering lost techniques, such as red enamel decoration using local materials. The exhibition coincides with annual Okinawan cultural events such as the Okinawan Festival at the Hawai‘i Convention Center Sept. 1 and 2, and the Hawaii Okinawa Center’s Autumn Okinawa Dance Festival Sept. 15. The exhibition will open with Okinawan protocol, in keeping with the royal provenance of some of the artwork. Eric Wada, artistic director of Okinawan cultural group Ukwanshin Kabudan, will perform a 15-minute ceremony of music and movement. The museum celebrates Okinawan culture at its monthly free family day, with community groups Ukwanshin Kabudan and Young Okinawans of Hawaii sharing traditional dance and music performances. Visitors can explore Okinawan objects such as bingata textiles from the museum’s Lending Collection and make shisa (doglike mythological guardians against evil) out of clay. The museum's curator of textiles Sara Oka will share textiles from the vault. Visiting artists from the Okinawa Traditional Textile Association will examine, discuss and share their insights. Guests can watch a visiting artist from the Okinawa Traditional Textile Association weave on a loom, as well as try their own hand at weaving on a traditional Okinawan loom, with the help of two visiting artists. Learn about the "royal cloth" that was traditionally worn only in Okinawa's royal courts. A visiting artist and an assistant from the Okinawa Traditional Textile Association will demonstrate how to create bingata (katachiki) with stencils and dyes. As part of the museum's 150th Anniversary of Japanese Immigration concert series at its Doris Duke Theatre, this performance highlights the intersections between Okinawan and Japanese culture in Hawai‘i. Okinawan dance group Ukwanshin Kabudan pays tribute to Okinawan immigration stories. 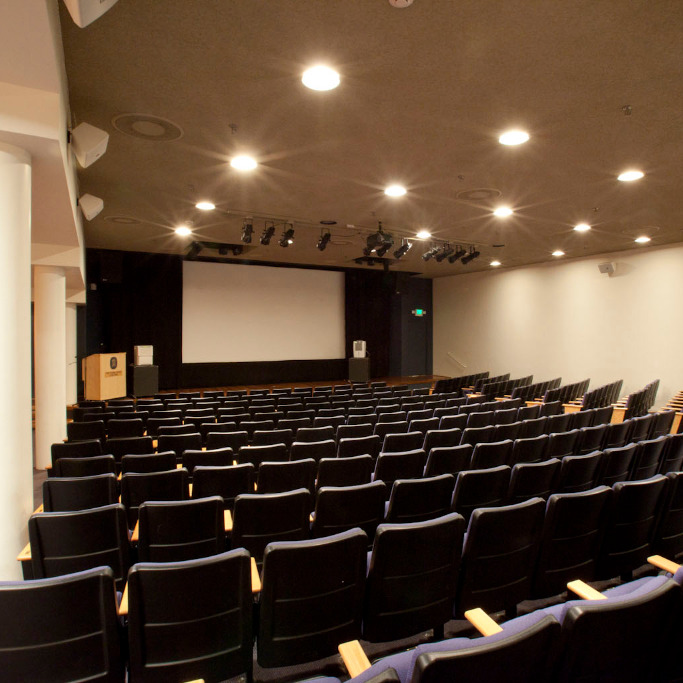 Honolulu Museum of Art: Tues–Sun 10 am–4:30pm; closed Monday. 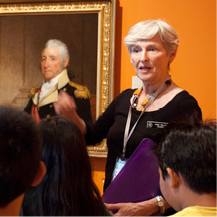 Honolulu Museum of Art Spalding House: Tues–Sun 10am–4pm; closed Monday.